Chariot Amsterdam Apartment Amsterdam, Hotel Netherlands. Limited Time Offer! Chariot Amsterdam Apartment. 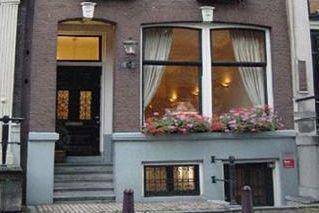 "Chariot Amsterdam Apartment" is a convenient base point for visiting Amsterdam. If you are in search of a warm ambiance, this residence would be a good choice. This hotel boasts un apartment and deux bedroom. The hotel has its own restaurant which proudly serves its American specialty. If you would like to share your experiences instantly, there is Internet access available free of charge.